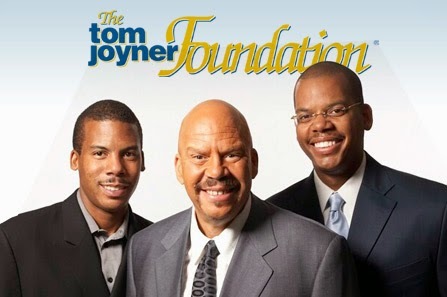 The Tom Joyner Foundation "Full Ride" Scholarship awards a full scholarship to one student to attend a Historically Black College and University (HBCU). The scholarship is open to graduating high school seniors with high academic records. To qualify, students must have a grade point average of 3.5 or above, SAT score of 2100 or higher, and ACT score of 30 or above. The scholarship covers all tuition expenses such as tuition, room and board, books and fees. The scholarship is renewable for up to 10 semesters, making it a full-ride scholarship for one deserving student. 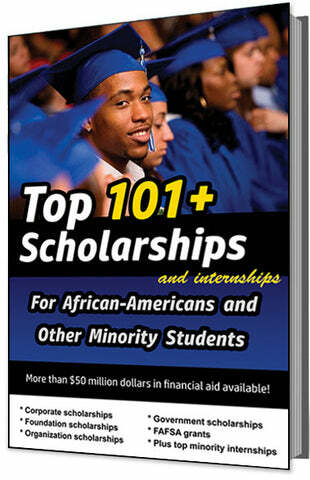 The scholarship recipient must be planning to attend a HBCU college in the Fall following graduation from high school. The scholarship will continue to cover all college expenses as long as the student maintains a GPA of 3.0 and is enrolled in at least 15 credit hours per semester. 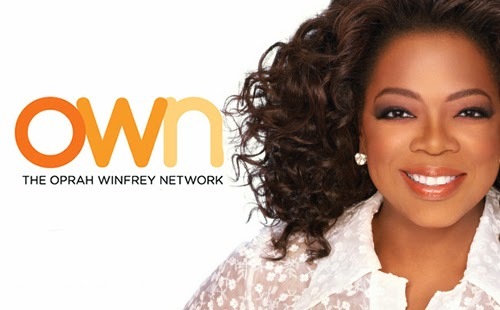 The prestigious scholarship is sponsored by the Tom Joyner Foundation, founded in 1998 by Tom Joyner and located in Irving, Texas. 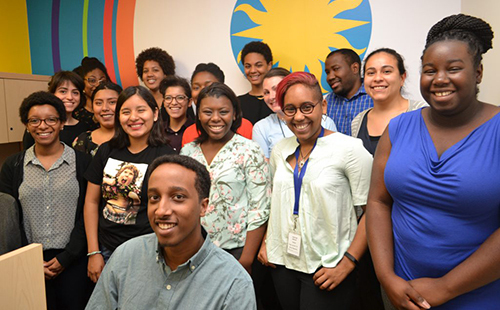 The foundation is dedicated to raising funds to support the enrollment of students in black colleges. More than $60 million has been raised by the foundation to help more than 29,000 students attend college.